20 Engraved Church PS Brushes abr. vol.11 - Free Photoshop Brushes at Brusheezy! 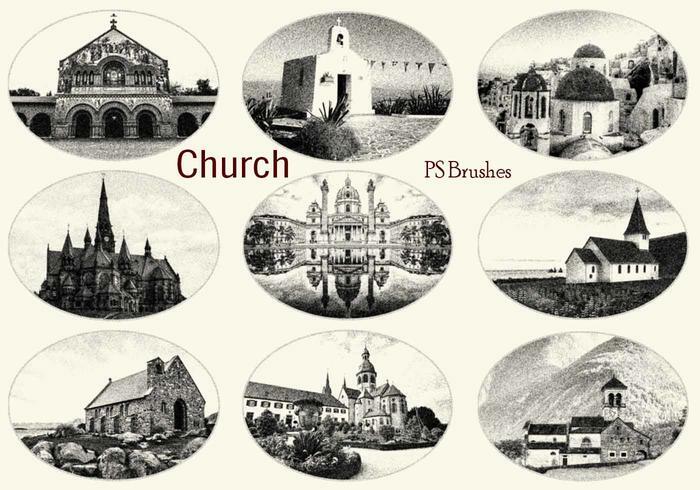 20 Engraved Church PS Brushes abr.High Res. 2500px vol.11 Engraved Vignettes Design.